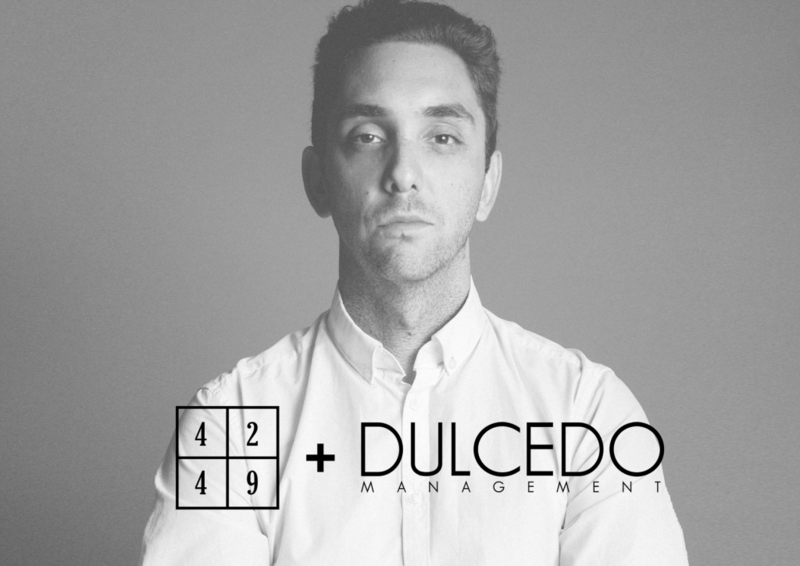 DULCEDO acquires 4249 Influencer relations agency | DULCEDO | A management agency representing models, influencers and social media stars for fashion, editorial, advertising and commercial bookings. : DULCEDO | A management agency representing models, influencers and social media stars for fashion, editorial, advertising and commercial bookings. It’s now official: DULCEDO just acquired 4249, an influencer relations agency with a collective of unique content creators. Benjamin Carter joins our team to head the influencer division. Since 2015, this Montreal-based agency has created content for brands such as Tim Hortons, Canon, Best Buy and Dirty Lemon, and generated exciting influencer campaigns for Krispy Kreme, NBA Canada and Cole Haan Sneakers. A thrilling addition, giving us the amazing opportunity to work with a roster of top international content creators. If you’re looking for content creators, look no further! Annie Nguyen, Que Gong and Jared Tadlock – amongst many others – have joined the ranks of Dulcedo’s talented roster.